Born in England Linda began her Martial Arts journey in 1978, under the instruction of Keinosuke Enoeda, the Chief Instructor in the United Kingdom for the Japanese Karate Association. After immigrating to the United States in 1984 she has continued studying with some of the best Martial artists including Terry Bryan of the American Black Belt Association. She holds a 7th Degree Black Belt in Shorin Kempo from Master Bryan and the title of Kyoshi. She has competed extensively internationally winning gold medals at the British All Styles, The Pan American Martial Arts Games and many more. Linda spent 2 years at the Chichester College Of Technology in the UK to earn her N.N.E.B a highly coveted degree in England covering child psychology, child care, sociology and child development. She became a Nanny enjoyed many years teaching and caring for children, including the children of Ron Howard and Caroline Kennedy. 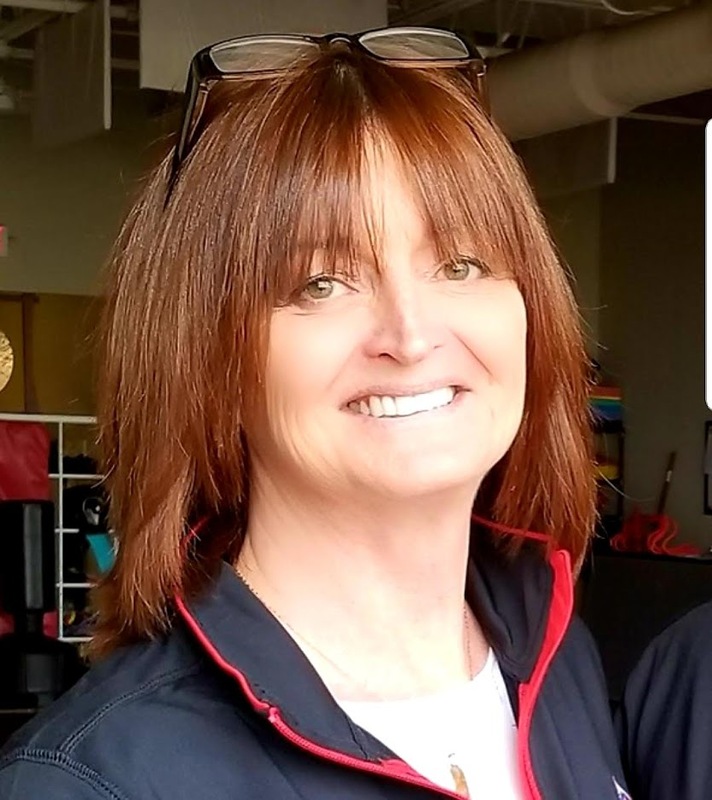 After moving to Missouri in 1996 Linda decided to pursue her desire to begin teaching Martial Arts and began teaching through the YMCA organization, which she did for 15 years in 4 different YMCA locations. In 2011 she opened a dojo in Lee's Summit MO and due to it's success Linda relocated Tamashii Black Belt Academy in 2015 to a larger 3,800 sqft location and continues to operate an array of unique programs including TASK (Tamashii After School Karate) and Adaptive Martial Arts for students with Special Needs. 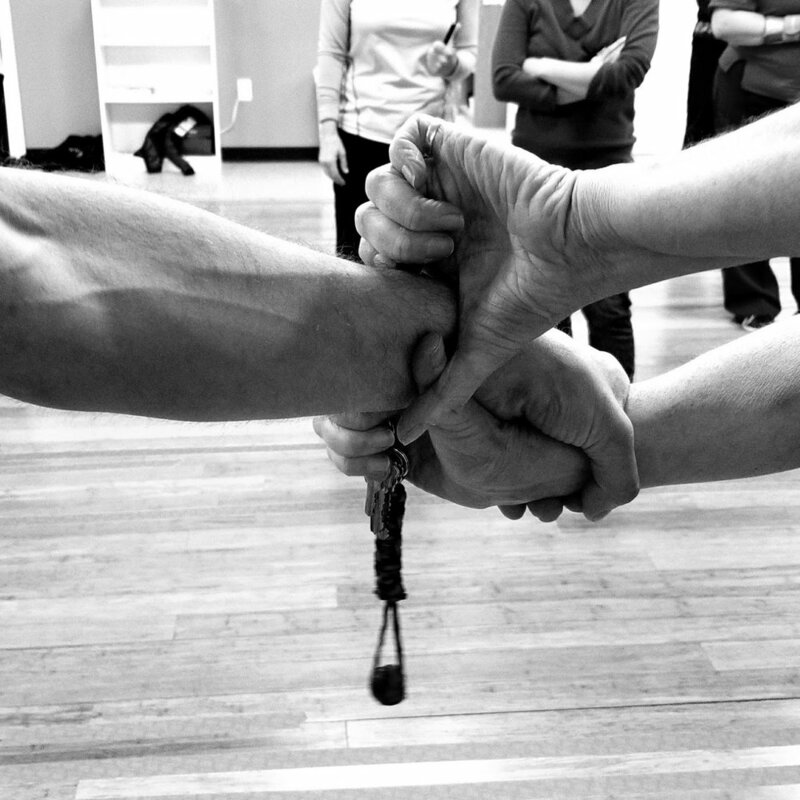 Linda has always had a passion for teaching self defense to children, teenagers and women. She hosts seminars at her dojo on a regular basis. During a particularly frightening time in Kansas City when a man was attacking women in the Waldo District, Linda hosted on going seminars for the YMCA. She taught hundreds of people and was featured on all the local news stations in an attempt to increase the awareness and safety of women. She is compassionate to the needs and concerns of the women who participate and takes time to ensure that they are not nervous. She understands that women who have been, or are being subjected to violence are emotional and may not want to participate. Inspiring women to face their fears and complete the training is incredibly empowering for them. Linda Hanson Owner, CEO of R.E.A.C.T.